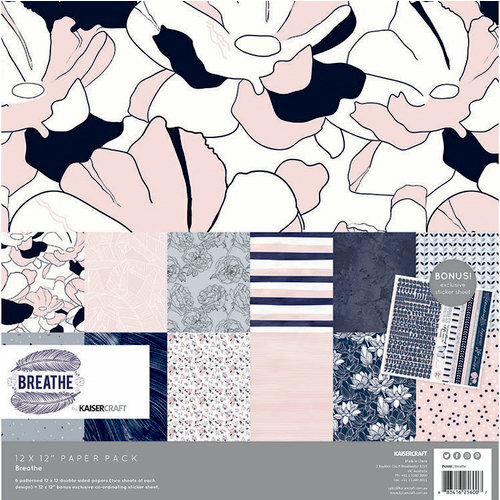 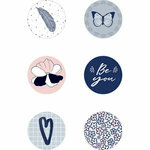 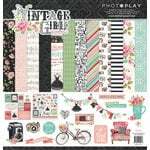 Spend some time relaxing with the Breathe Collection by Kaisercraft. 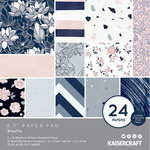 The 12" x 12" Paper Pack contains 12 sheets of double sided pattern papers and one 12" x 12" sheet of cardstock stickers with patterns of flowers, stripes, dots, leaves and more. 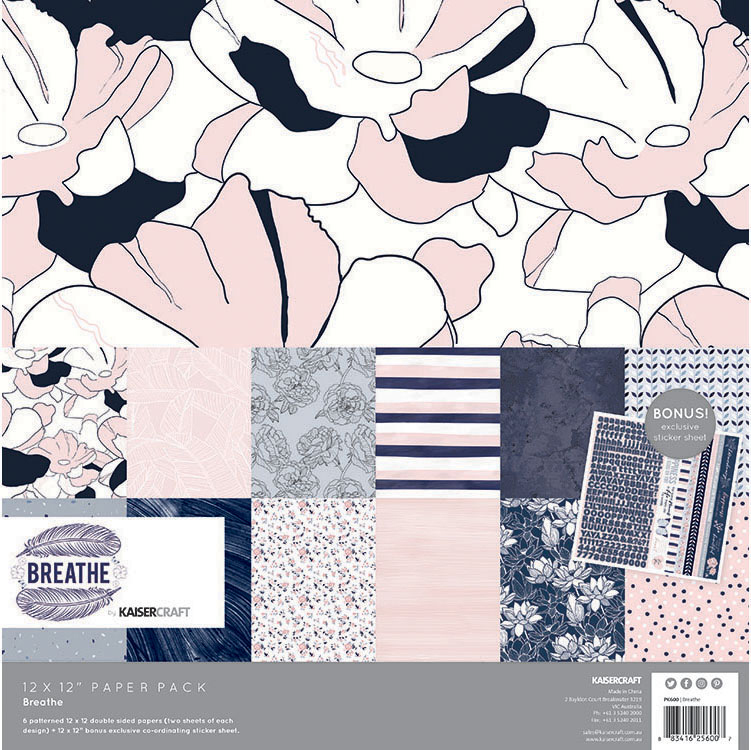 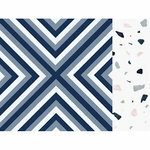 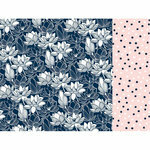 There are 2 sheets each of 6 patterned papers included.